Courtesy of Cageside Seats website. 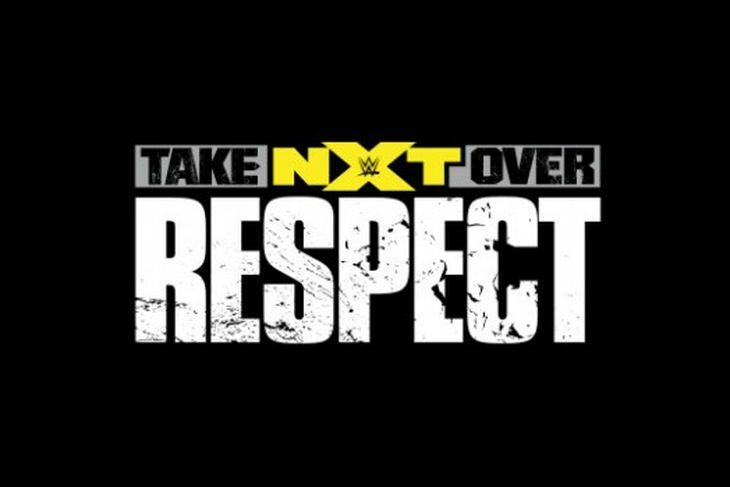 With a plethora of new signings mixed with already-established NXT mainstays, “Respect” delivered exciting action from top to bottom. With the show named in honor of the late great “American Dream” Dusty Rhodes – who played an integral part in helping NXT talent “find themselves” within their character – respect was a booming theme throughout the show, right down from the Dusty-inspired stage with his likeness displayed on the LED screen to the Dusty Rhodes Tag Team Classic Tournament trophy right next to it. WWE Creative recently coined the term “Divas Revolution” and elements of that “revolution” witnessed first-hand perhaps the best women’s match to date – the 30-minute Iron Man match for the NXT Women’s Championship between Champion Bayley and Sasha Banks. Women’s wrestling took over the final half hour, fittingly appropriate for a show that delivered in spades.